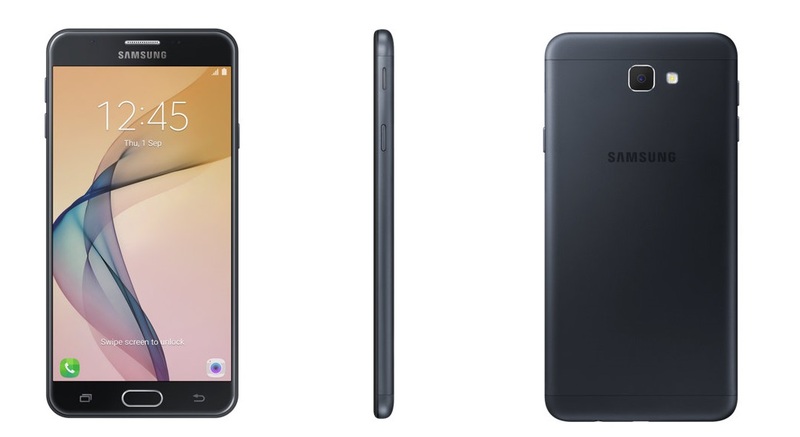 Samsung has launched Galaxy On7 prime in India. Mobile is currently listed on Amazon India and it will on sale from 20th January. It has 2 variants on the basis of storage. 3 GB RAM model is priced at ₹12990, while 4 GB RAM model is priced at ₹14990. 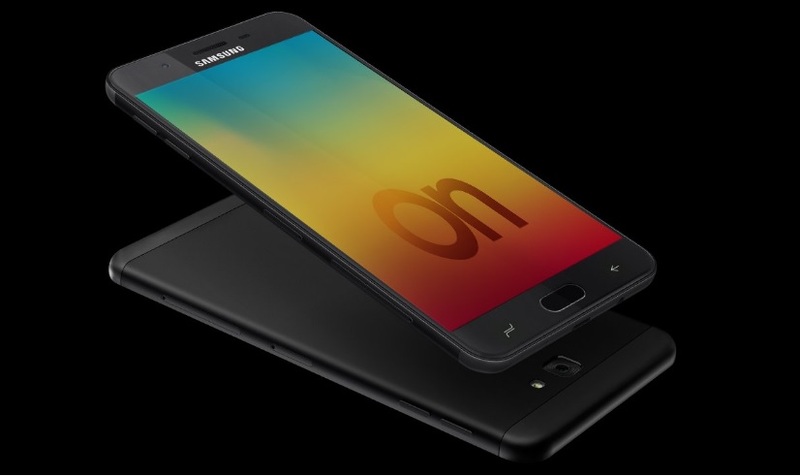 Galaxy On 7 Prime is powered by Exynos 7870 octa-core processor clocked at 1.6 GHz. It comes in two storage variants, one sports 3 GB RAM and 32 GB ROM, while another sports 4 GB RAM and 64 GB ROM. As per listing phone is made to experience seamless and smooth multi tasking. Storage of this phone is expandable up to 256 GB via micro SD card. On 7 Prime is running on Android 7.1.1 Nougat operating system along with Samsung Experience 8.5 customisationon top of it. To click pictures it comes with 13 MP camera sensor with f/1.9 aperture on both side (front and back). Back camera comes with LED flash, while no flash for front facing camera. It comes with 5.5 inch full HD PLS TFT LCD display with 16:9 ratio. It also features a fingerprint scanner placed on home button. This smartphone is backed by 3300 mAh battery to give a long day back with moderate uses. This is the only information available currently about Samsung Galaxy On 7 Prime.